In 1991, on the campus of the University of Florida, Matt Friedman and Adam Scott had a dilemma, there was no alternative to pizza delivery for students studying late or suffering from the late night munchies. 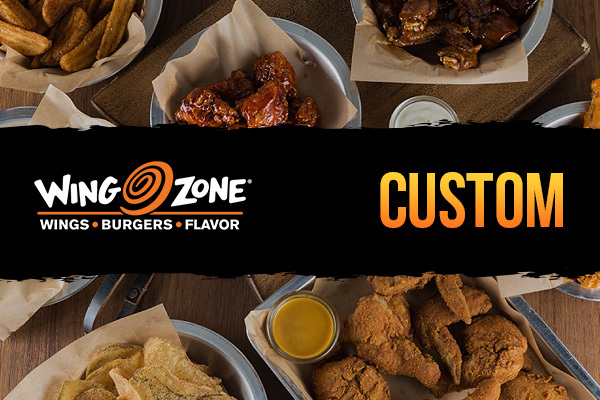 To fill this void, Matt and Adam developed the Wing Zone concept, and with it a great business opportunity. 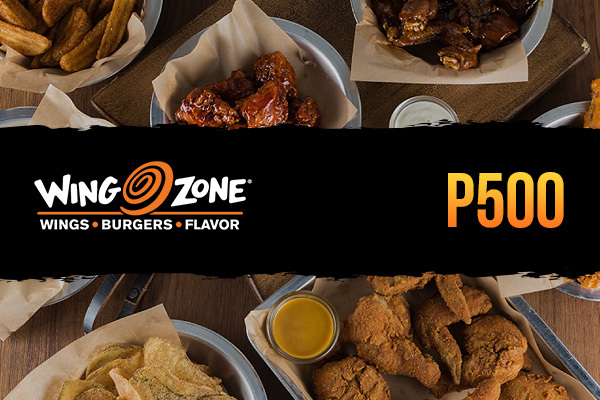 Today there are Wing Zone restaurants in Florida, Georgia, North Carolina, South Carolina, Alabama, Mississippi, Kentucky, Tennessee, Louisiana, Pennsylvania, Texas, Washington, Illinois, Iowa, Michigan, Missouri, Nebraska, New York, North Dakota, Ohio, Virginia, Wisconsin, Maryland, New Jersey, Colorado. It also has opened stores in South America and Asia. Under Viva International Food & Restaurants, Inc., Wing Zone has opened its first store in the Philippines, located at the 2nd Level of The Atrium of SM Megamall. They will be opening their second store in Glorietta by mid-2018.